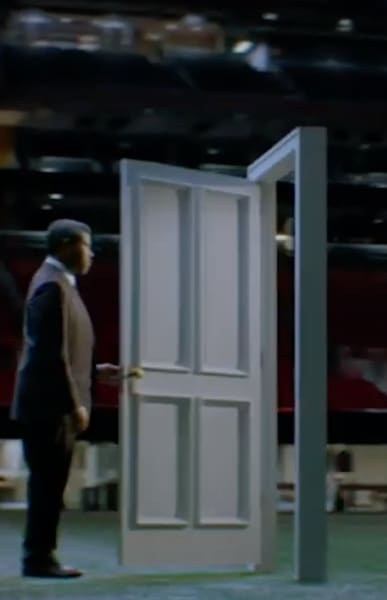 And the award for the best Super Bowl ad will probably go to CBS All Access for the latest TV spot for the upcoming reboot of The Twilight Zone. While many Spectrum customers were likely in a meltdown about the fact that the company had mass outages that prevented some viewers from watching CBS, it seemed like the network was about to be down for everybody. 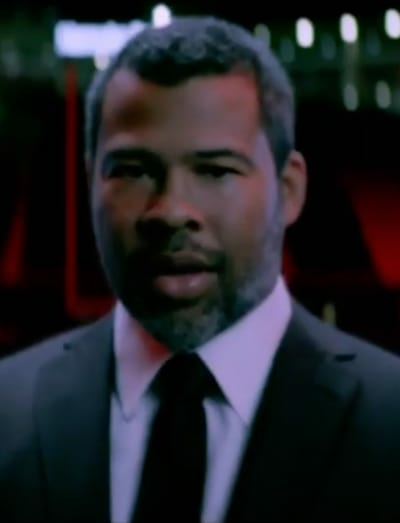 That was thanks to the perfectly timed TV spot that made it look like CBS was melting down, and Jordan Peele suddenly appeared out of nowhere in a stadium that only has himself. Jordan went on to talk about different dimensions, and how things can be changed at the drop of a hat. The reboot of the series which originally debuted way back in 1959 now has a premiere date, and it's not too far away. It will air weekly on CBS All Access, so it means you need to sign up if you want to catch up with the groundbreaking series. Other cast members include Ike Barinholtz, John Cho, Lucinda Dryzek, Taissa Farmiga, Greg Kinnear, Luke Kirby, Sanaa Lathan, Kumail Nanjiani, Adam Scott, Rhea Seehorn, Alison Tolman, Jacob Tremblay, Jefferson White, Jonathan Whitesell, Jessica Williams, DeWanda Wise, and Steven Yeun. 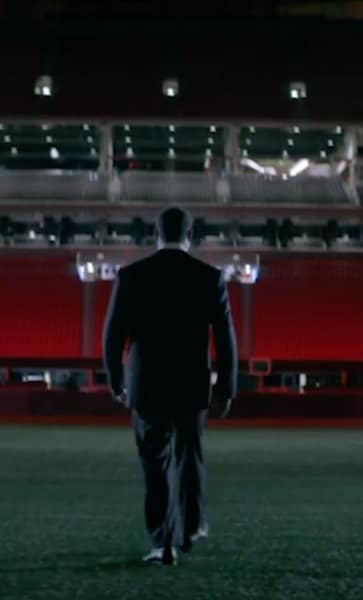 Was the trailer a hit for you, or did you think it was a big blunder?